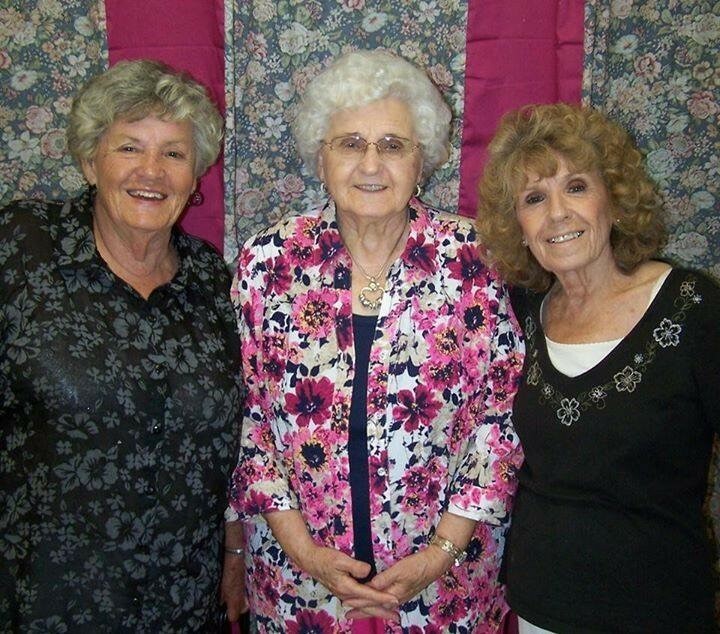 Velma Guffey Warren Share With Friend - Newport, Arkansas | Jackson's Funeral Homes Inc. 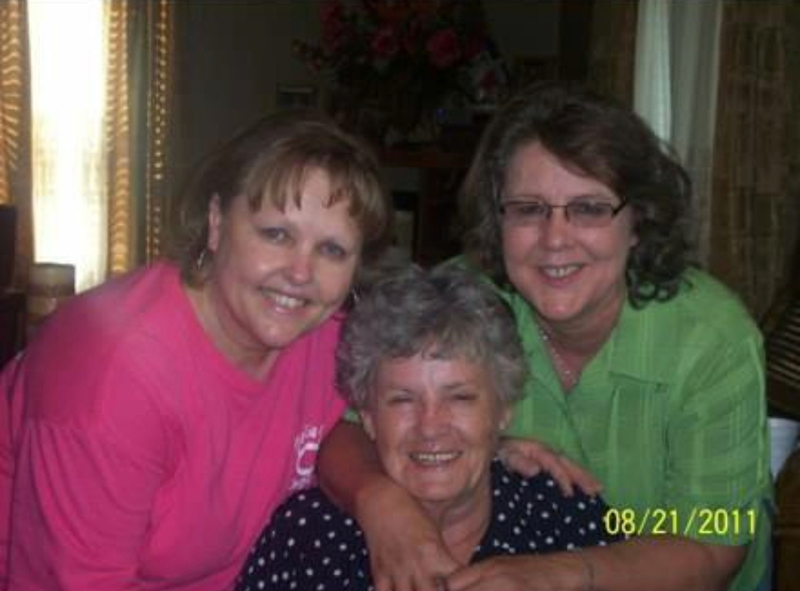 I'm sending you this notice to let you know that our friend Velma Guffey Warren has passed away. It is with deep regret that I'm e-mailing to inform you that Velma Guffey Warren has passed away.